Contact me for a complementary 45 minute Wellness Evaluation that measures full body composition, analyses person's diet on an average day and determines health risks and how fast one's metabolism is aging as well as showing steps how to reduce the risks and slow down the ageing process with a simple, nutritious and effective personalised plan followed by my wellness coaching. 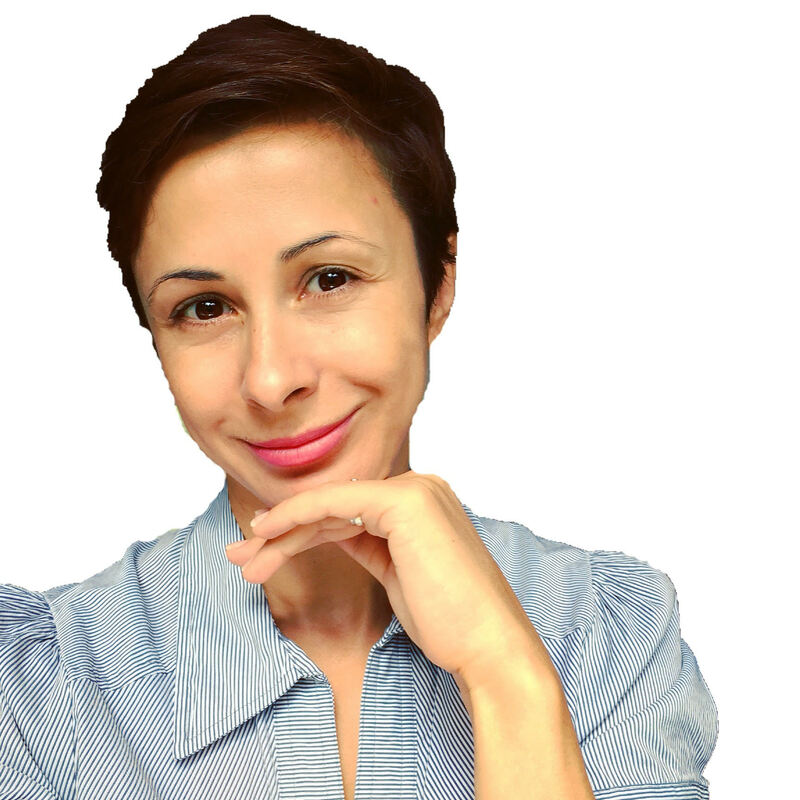 My name is Sanela and I am a Health & Nutrition Coach here in Bath. Since 2004 many of my clients have been medical staff who I helped to balance their diet, introduce solutions to their busy schedule that helps them with eating more balanced meals and quick-to-grab healthy snacks, manage their hunger and cravings, stabilise sugar levels and avoid fat storing, enable weight loss, improve energy levels and digestion, to name a few results one can expect from working with me.